Want to try a drink which is not only refreshing but is also healthy and could help you lose weight? This Apple Cider Soda Drink is just what you need! This drink only needs Apple Cider Vinegar, which helps lower your cholesterol and prevents indigestion and Lemon, which contains a lot of vitamins such as vitamin A, B6, and C.
Check out the recipe of this refreshing and slimming Apple Cider Soda Drink below! 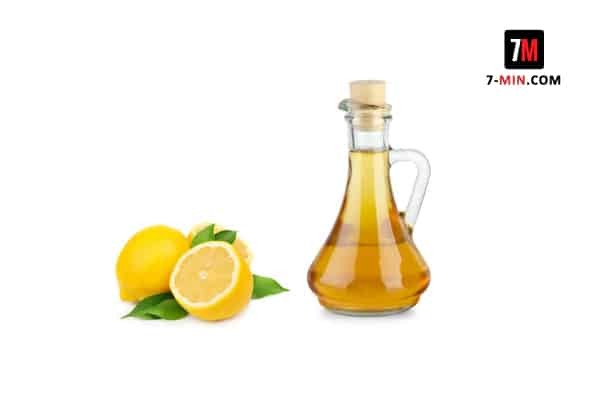 Prepare the apple cider vinegar and lemon juice and put them in a large pitcher filled with water. Add stevia to slightly sweeten the drink. It is also best to drink it 20 minutes before eating. For the first 2 weeks of taking this drink, consume it 2-3 times a day. After two weeks, consume it once per day. Hope you enjoyed this. Please follow this link for more functional yet easy to make detox water recipes.